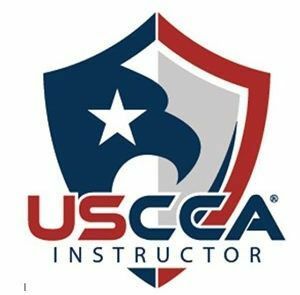 Classes are taught by former military, police and self defense experts with more than 75 years of combined experience. According to the FBI, one property crime happens every 3.9 seconds. Protect your home. Protect your family. Find a class today. Learn from highly skilled and certified instructors. You can rent the simulator by the hour. Train for competition or have just an awesome night out with your friends! Looking to purchase a firearm? For more information about state reciprocity just click here. Below you will find quick links to each state page about their laws. Beware that laws change frequently so check often. Why Atlantic Tactical Firearms Trainers? 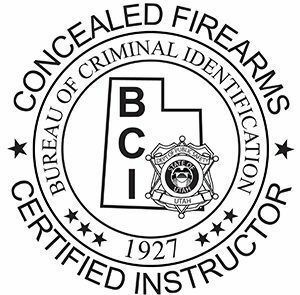 At Atlantic Tactical Firearms Training (ATFT), we continue to provide world class instruction, training and NRA Certification for anyone seeking to qualify for their concealed weapons permit including Sheriff’s officers, State Police and FBI agents. Whether novice or marksman we have an NRA approved course that will fit your needs perfectly. 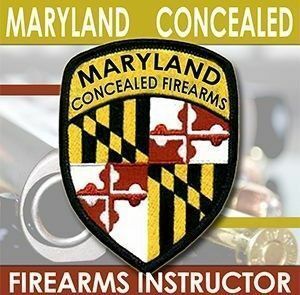 At our Firearms Academy in Salisbury, MD our real world self defense courses, which include armed and unarmed combat, are safe, fun and extremely valuable plus empower you to defend your life or protect your family. ATFT has partnered with nationally acclaimed Mitchell’s Martial Arts to provide the unarmed portion of our curriculum. Our Instructors are friendly and experienced. 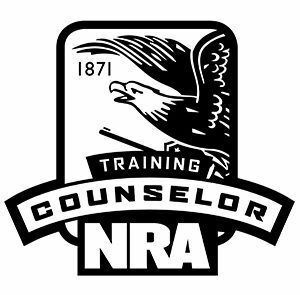 ATFT’s specially designed NRA curriculum will help our expert Instructors bring out the very best in your proficiency and skills whether using firearms or personal self defense. Our classes provide valuable lessons and certifications for CPR, First Aid training and Gunshot wound care. 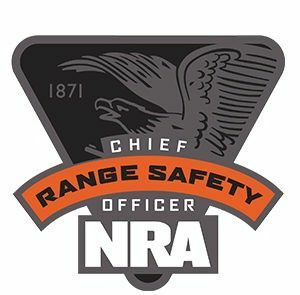 Located in Salisbury, MD, Atlantic Tactical Firearms Trainers are the ultimate in providing gun safety, firearms instruction, self defense, home defense and life saving skills!